On Thursday 5th October 2015, a block of four apartments at 18-20 Munn Street sold to an investor for $5.5 million, McGrath Edgecliff sales agent Richard Shalhoub​ said. 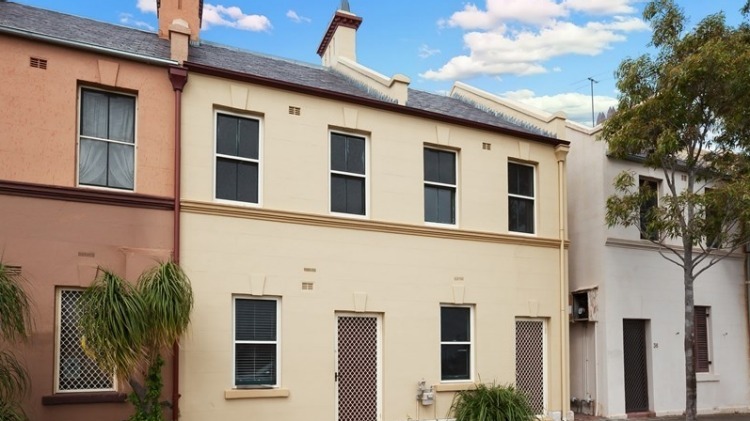 “Prices are doing very well in Millers Point, but it takes more than just the purchase price – many of the homes need substantial [conservation] restorations and buyers are not scared to spend on these homes,” Mr Shalhoub said. 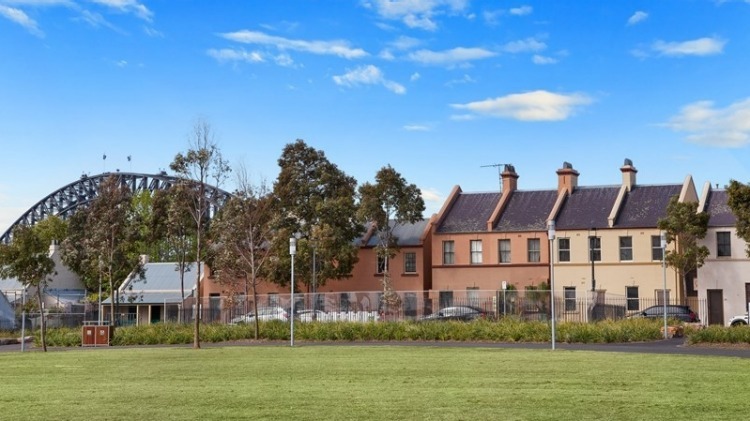 A significant proportion of interest in the prospects of the area has come from investors, particularly as a result of the booming Barangaroo precinct, and home buyers are also out in force looking for the “old charm” of the heritage homes, he said. “As soon as the government started with the sell-off 18 months ago, it brought a completely new product to the market,” he said. As a result of the scarcity, no robust data is available on the median house price prior to 2015. 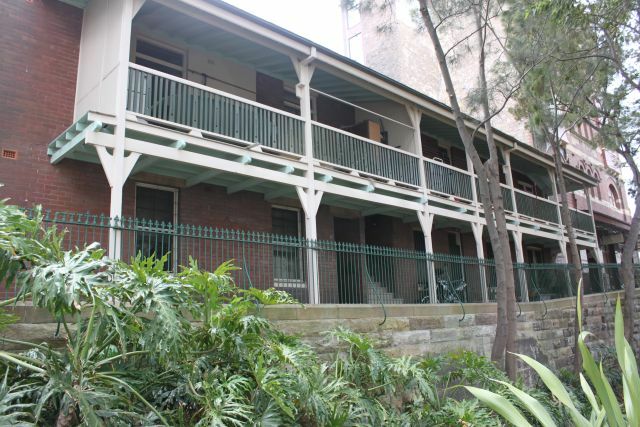 The state government’s sell-off of public housing has transformed Millers Point into one of Sydney’s most expensive suburbs, new data shows. The suburb’s median house price as of the end of September is $2,401,000, making it more expensive than prestigious Killara, at $2,395,000, McMahons Point at $2.25 million and Waverley, $2,145,000, according to Domain Group figures. This price could rocket even higher with recent sales soaring above the $2.4 million mark. 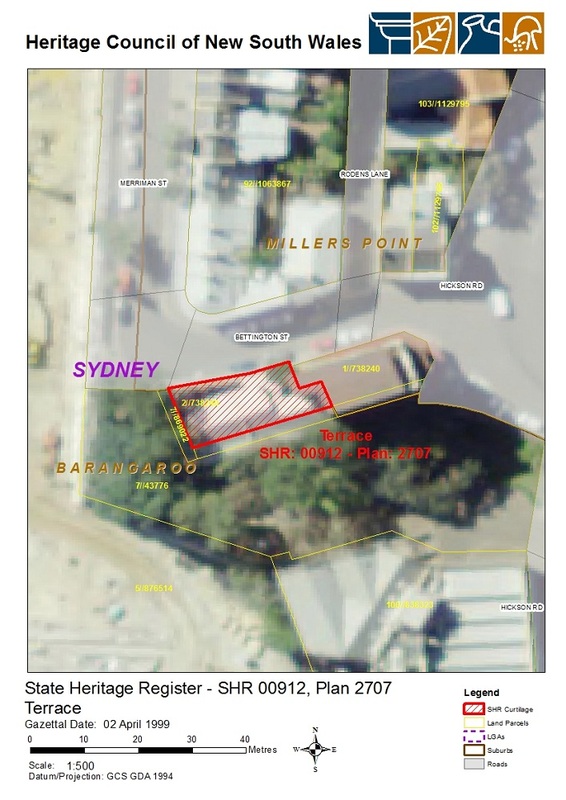 On Wednesday evening (4/10/2015), Government Property NSW chief executive Brett Newman announced five additional Millers Point properties had sold across Kent Street and Merriman Street. The most expensive sale was 32 Merriman Street, which sold for $2.65 million. In total, 38 government-owned properties have been sold on the public market in the suburb, raising a total of $87 million, or an average of $2,289,473 per home. “Market interest has remained robust for these historic homes given their unique characteristics and proximity to Sydney’s CBD,” Mr Newman said. Nos 18-20A Munn Street are of similar period and have sympathetic detailing to the adjacent Palisade Hotel. Together with the large sandstone retaining wall, the hotel and terrace group has a dominant impact on the townscape in this part of The Rocks conservation area (Criterion E.1). The hotel and terrace group is an exceptionally dominant example of the work of The Rocks Resumption Advisory Board in redeveloping the rocks after the plague of 1901. Date not researched. The buildings presumably date from a similar time to the adjacent Palisade Hotel (1911-12). They were part of the major redevelopment of the rocks undertaken by the New South Wales Government through The Rocks resumption advisory board in the years following the plague of 1901. The present buildings are the survivors of a series of six two storey terraces; the others were demolished (1970s?) for expansion of the Darling Harbour port facilities. This is a two storey brick building with sandstone trims to the openings. The two storey timber verandah is supported on large squared chamfered timber posts, with Art Nouveau influenced decorative brackets and balustrades. Windows are four pane double hung sashes. Access to 18A and 20A is by a central stair which opens onto an upper landing with a wall to give privacy to each entrance. 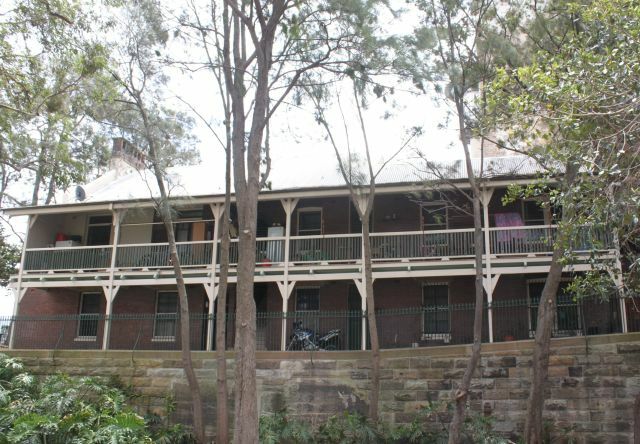 The row is set high above Munn Street, with access only by a footpath beside the adjacent Palisade Hotel, bounded by a high sandstone retaining wall capped by a cast iron picket fence. Millers Point is one of the earliest areas of European settlement in Australia, and a focus for maritime activities. 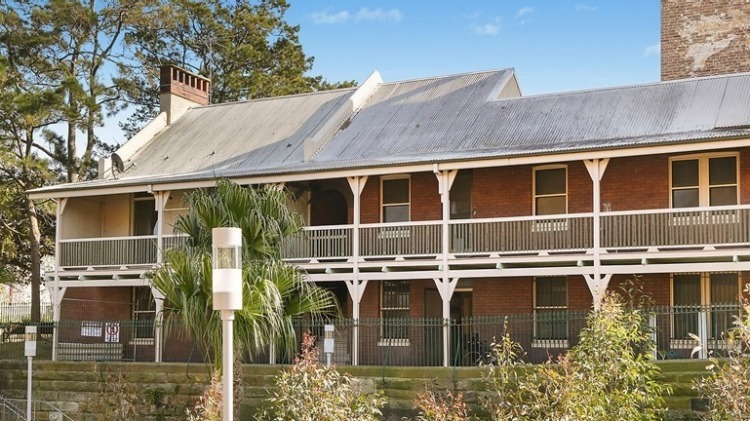 This Federation style terrace is one of two remaining terraces of an original group of six. Others were demolished for Darling Harbour Port expansion. First tenanted by Department of Housing in 1986. A two bedroom unit on the ground floor of a two storey terrace built c.1911. The terrace is of face brick with sandstone trim to doors and windows (four pane), and with a two storey verandah with timber balustrading. Storeys: 2 Construction: Face brick and stone walls, corrugated galvanised iron roof.